Below is the link to take you to the registration page for the SAT. The deadline to register for the October 7th test is September 8th. Use the link below to find dates and locations for the SAT subject tests. 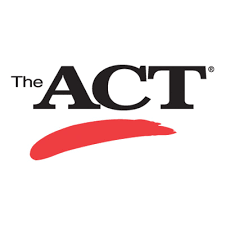 Below is the link to take youto the registration page for the ACT. The deadline to register for the October 28th test is September 22nd. The PSAT test will be at Pusch Ridge Christian Academy on Thursday, October 25th. The cost is $25. In order to participate, you must sign up and pay by Tuesday, September 19th. The sign up sheet will be available at the Back to School night.